22 passengers burn to death in India bus, truck collision – Royal Times of Nigeria. (dpa/NAN) Officials say 22 people were burnt alive when their bus collided with a truck in India’s northern state of Uttar Pradesh early Monday. Senior police officer Rohit Sajwar said that fifteen others were injured, six of them seriously, in the accident that took place near the Bareilly city. Sajwar said: “the diesel tank of the bus burst after the collision which led to the fire. Bodies of the victims were charred beyond recognition. The bus was travelling from Indian capital New Delhi to Gonda, a district in the north-eastern region of Uttar Pradesh. 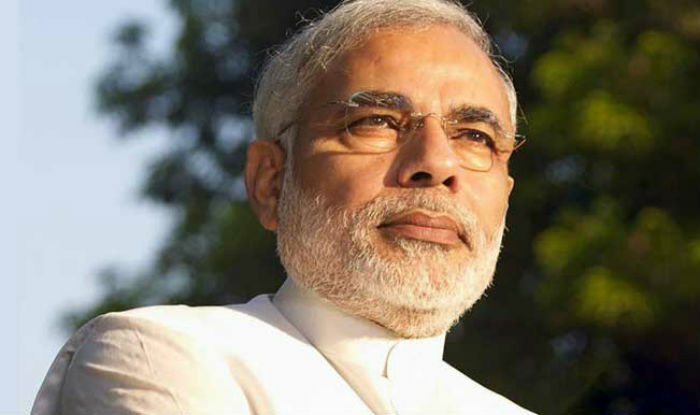 Prime Minister Narendra Modi and state agencies send condolences for the loss of life and announced compensation for the families of the victims. According to government data, 146,000 people died in road accidents in India in 2015, or around 400 deaths a day. India’s high rate of fatal traffic accidents is mostly blamed on poorly maintained roads and vehicles or negligent driving. Road and train accidents have claimed many lives in India, while several others have been seriously wounded.